When it comes to online marketing, what you get from a marketing firm is really important. 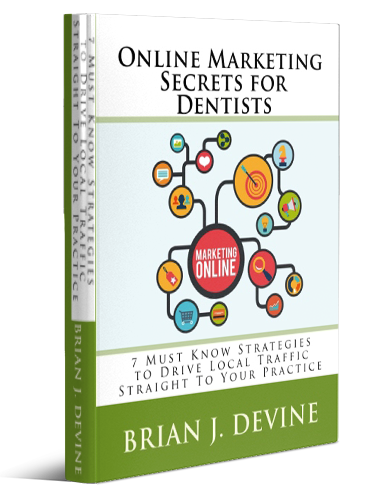 What typically happens is that when you start talking to different firms, particularly about how you can get new patients online, they tend to start throwing around a lot of jargon, so let’s just cut through all of that. 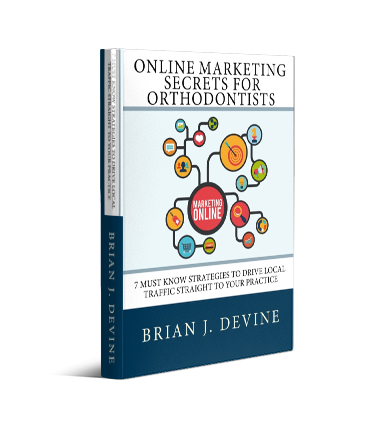 The only reason you want to do online marketing is to get new patients. If everything that we do looks and sounds really cool, but it doesn’t bring patients in the door, then there is no reason to do it. With Top Line, you will get new patients and they are patients you would not have gotten any other way. 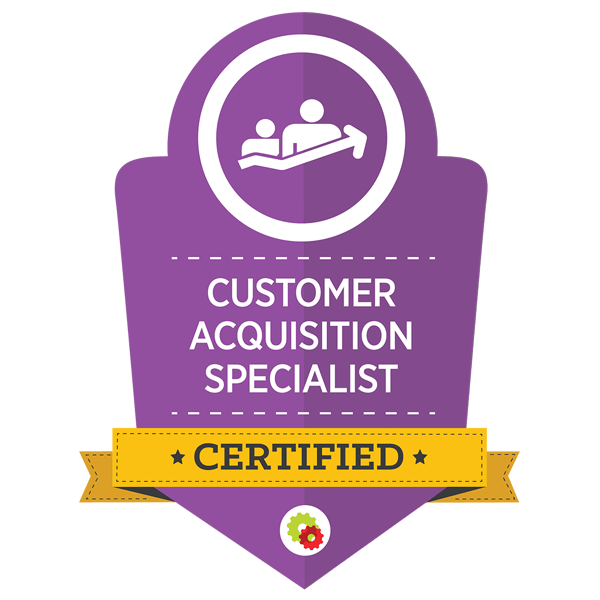 We get you and your practice in front of the right people at the right time and at the very moment that they are actually looking for you. So, rather than investing thousands of dollars in traditional print advertising and marketing sent to a large, unspecific demographic, we help you to target your desired audience. We make sure that you and your practice are being found around the clock at the exact moment someone is looking for your expertise. New patients find you and not your competition. That’s the difference when you work with Top Line Management. With us, you will have new patients walking through the door.